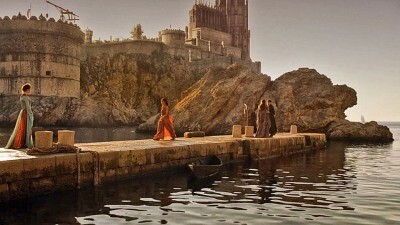 It has been confirmed that a large part of season 4 will be filmed in Croatia. 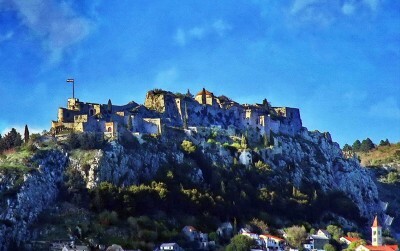 Beside Dubrovnik, mentioned locations are also Split, Makarska riviera, Klis and Žrnovnica. 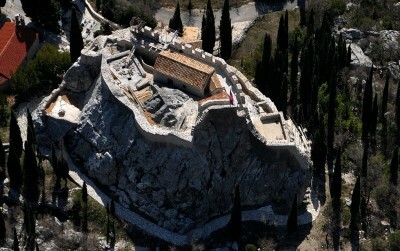 The reconstruction of this magnificent defensive tower took years and required a lot of work, money and patience. Finally, in full glory, it once again opened its doors. Dubrovnik has put Croatia on the map as one of the premiere Mediterranean travel destinations. It’s a stunning city, itself sometimes referred to as a wonder of the world, and as most realize by now, it’s been made all the more popular by the smash hit television drama Game Of Thrones. The event will be held from the 9th until 11th of July, organized by the Nikola Tesla Association - Genius for the future. 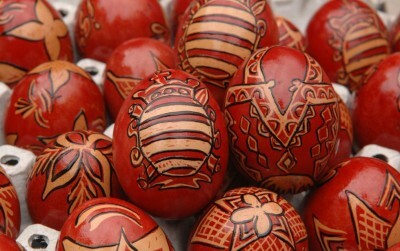 Easter is the greatest Christian holiday so it is not unusual that many customs have developed under the protection and influence of the Church.